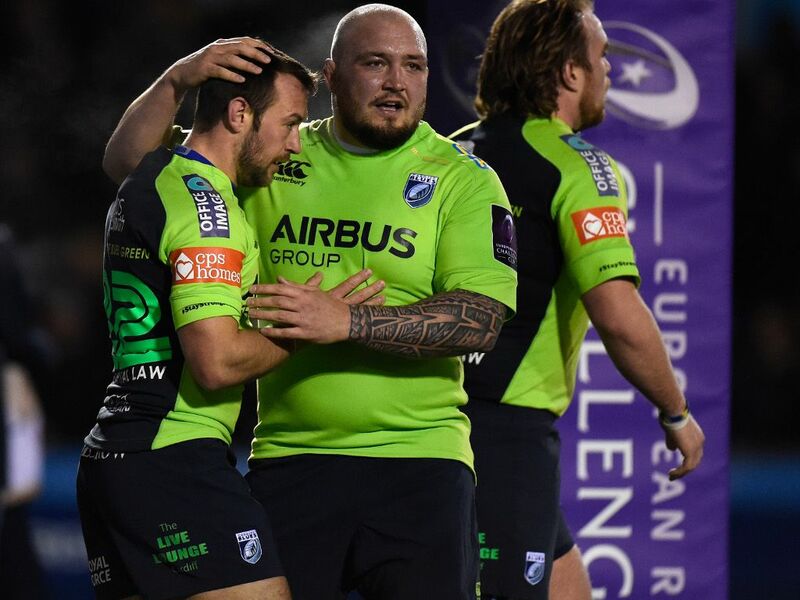 Newcastle Falcons have added depth to their front-row stocks with the acquisition of former Wales prop Craig Mitchell on a three-month deal. Making his professional breakthrough with the Ospreys, for whom he played 24 times in the PRO14 and a further seven in Europe, Mitchell then moved to Exeter Chiefs, turning out 26 times in the Premiership and eight in Europe. Switching to Cardiff Blues for two years and the Dragons for one, Mitchell spent the tail end of last season with Championship side Yorkshire Carnegie and is already in training with the Falcons squad.